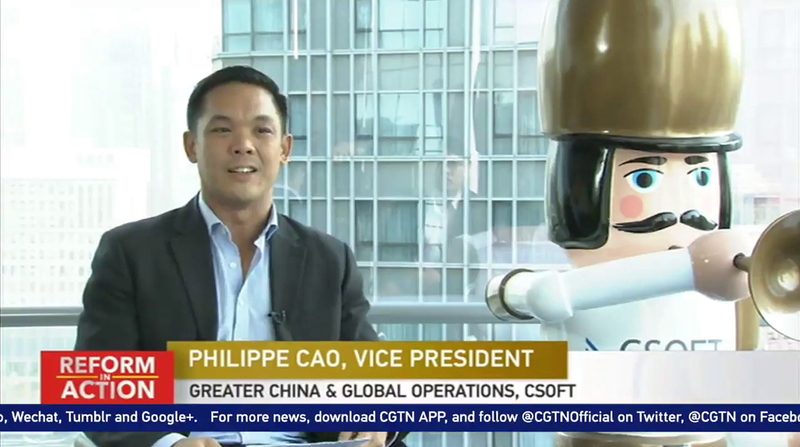 CSOFT’s Vice President of Greater China and Global Operations, Philippe Cao, sat down with Xia Cheng from CGTN on November 2 to talk about the “Made in China” bias and how CSOFT’s unique strategies work in effectively helping Chinese companies go global. As more and more Chinese companies are aiming to enter foreign markets, the need for localization strategies is crucial. Many companies have been investing heavily in R&D, even setting up their centers overseas, hoping to create high-quality products that can compete in the international market. However, even with investments, a high-quality product, and a few offices worldwide to show a “global presence”, they still lack the language and cultural sight that allows them to resonate authentically with local cultures. According to Cao, enterprises “may have a very good product, but the branding and positioning in the market is still going to suffer from the bias of ‘Made in China’”. In order to offer all audiences a product or service that connects personally with them, a correct localization strategy must be implemented that considers more than just translating words. From a presentation’s layout to font type to even colors, no detail can be overlooked when there are multiple audiences you’re trying to sell to, as the same detail can have very different meanings across cultures. Cao continued to explain that one way CSOFT helps clients connect to local audiences is by streamlining the localization process, creating original content, and structuring it in English from the start—rather than dealing purely with translations—so that nothing gets lost in translation. I have personally experienced that CSOFT is a truly international company with an amazing work culture – and in no way it looks/works like a traditional Chinese company. 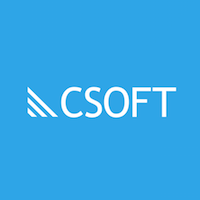 CSOFT sets a perfect example and ‘made in China’ can be made to touch global heights with the experience of CSOFTers. Thank you for the kind words, Rahul! We truly love working with such a diverse team and learning something new about different cultures every day.